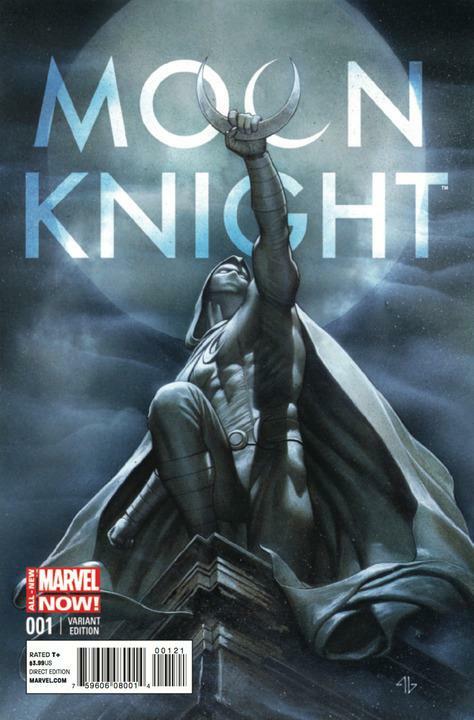 Even though Moon Knight is a fringe character, people are banking on him to appear somewhere on the big/little screen. 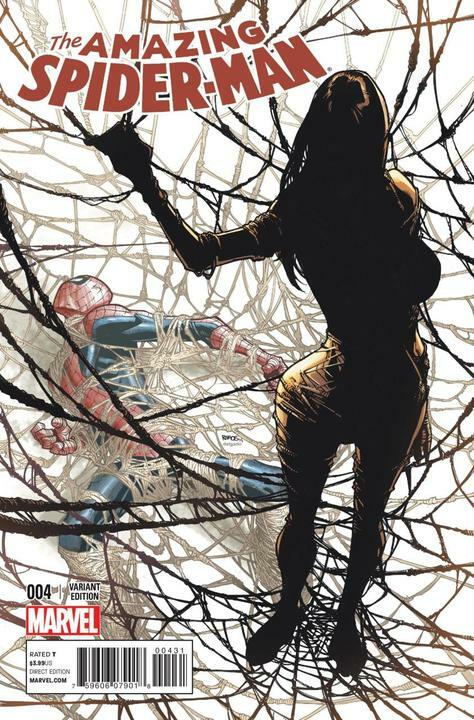 The Sienkiewicz may be getting out of reach, so collectors are turning to the Granov, which may actually have the better cover. Next stop $200??? 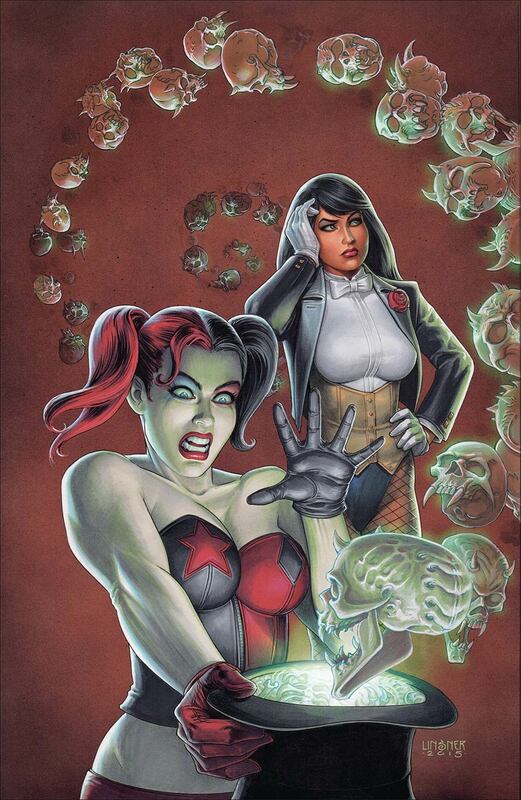 Raw copies have about dried up for this variant, which is surprising since DC used the same cover at 2 different conventions. 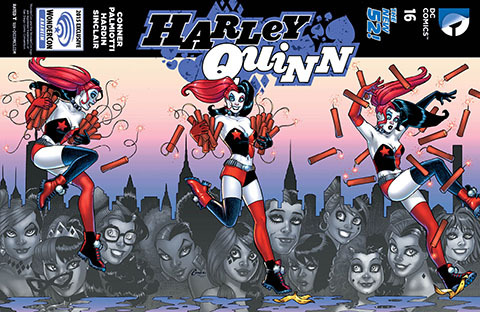 1st appearance of Gang of Harleys is driving this book. Look out for the triptych connecting covers as well. After the 5 Below flood, you could barely give this book away. Prices are slowly creeping back up, and sales have definitely picked up. Getting a Linsner HQ for the PC for sure!